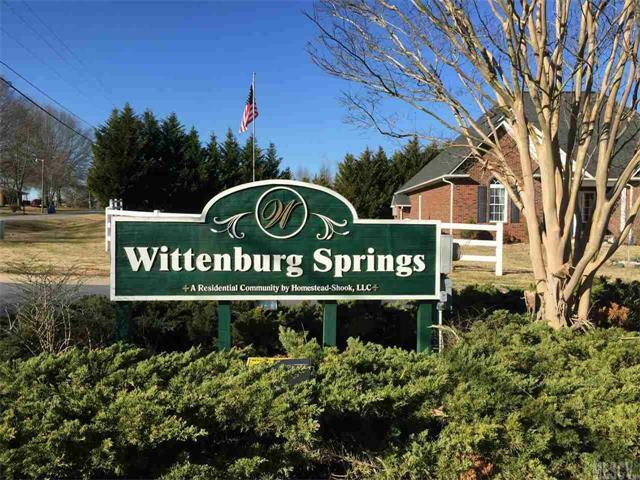 Wonderful building lot in desirable Wittenburg Springs. 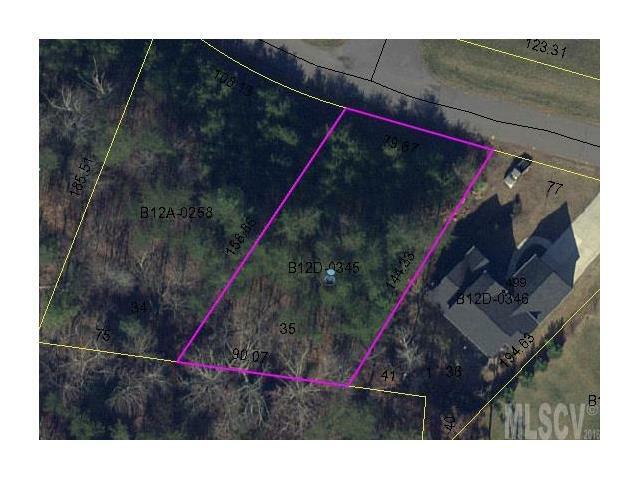 This great neighborhood in Bethlehem has easy access to shopping, the lake, and is just minutes from Hickory. The neighborhood has public water, public sewer, and natural gas available. All utilities are underground to preserve the natural beauty of the neighborhood. 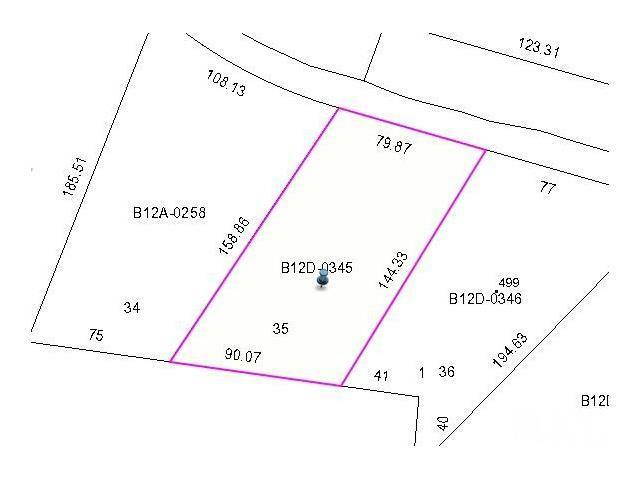 This is the perfect place to build your dream home.